Thinking about transferring to MCB? Want to learn more about the Major or Minor? Attend one of our informational meetings to learn about the program requirements and receive paperwork (if eligible) to officially declare MCB as your major or minor. Seating is limited and RESERVATIONS ARE REQUIRED. Use this form to reserve your spot. You will receive a reminder email 1 day prior to the meeting. If you are unable to keep your appointment please be sure to log in using the link above to cancel so that someone else can have your spot. 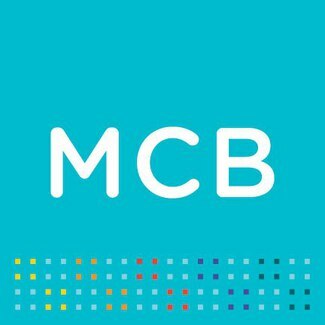 During the meeting an academic advisor will provide an overview of the MCB program, requirements, career opportunities and the criteria for declaring MCB as your major or minor. Interested students should attend only one session. All sessions are identical and typically last 1 hour.